You might have a collection of MKV files and need to convert MKV to ISO file. No worry! Here is the right place for you to process MKV to ISO conversion with ease. 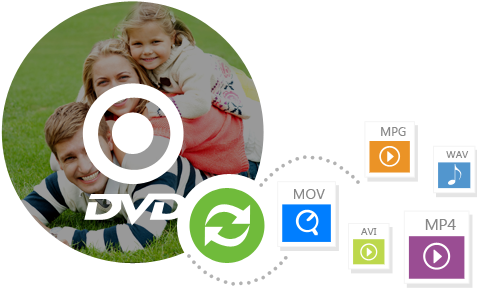 You can burn videos in MPG, MP4, FLV, MOV, WMV, AVI, and more to DVD in high quality. The videos downloaded from Facebook, Vimeo, YouTube, and other sites, as well as home movies can be burned to DVD. 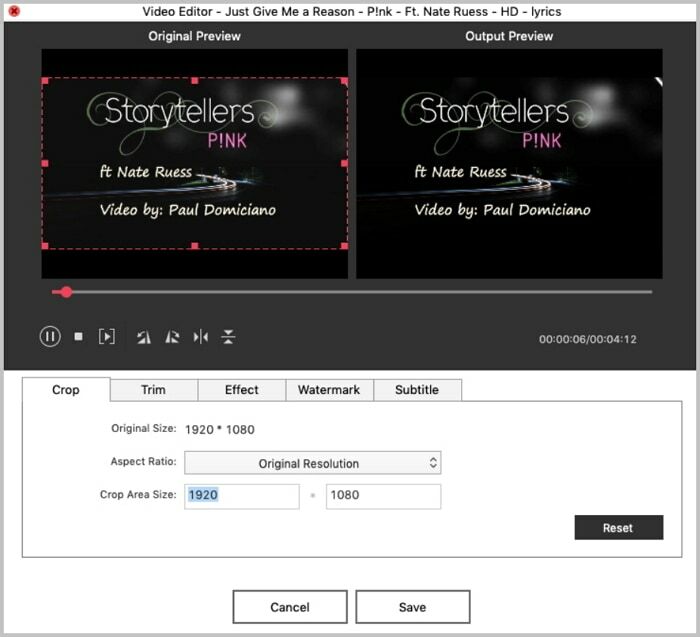 You can edit videos by cropping, trimming, rotating and apply menu before burning to DVD. Just drag and drop photos and add background music to make your lovely phote slideshow. If you haven't downloaded it yet, click about Free Download button to download the program and install it on your Mac with the help of on screen instruction. And then launch the program. Select the MKV files that you want to burn to ISO, drag them directly to the Mac MKV to ISO converter. Or you can also add the MKV files from your Mac by tapping the “+” icon at the right part of the interface. Click the button, select “ISO File” as the output formats and choose an output path. Tap the “Start” icon to start burning MKV video to ISO video. After you finish the above steps, then you can make your MKV files burned to Video_TS on Mac successfully. 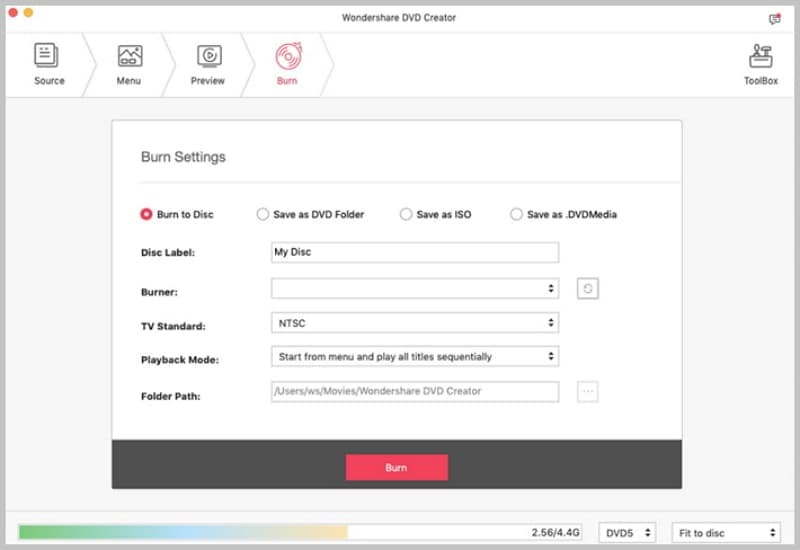 Tips: You can also Convert AVI to DVD, Convert MOV to DVD, Burn WMV to DVD,Convert other Videos to DVD with this video to DVD burner. If you just want to watch MKV on your Mac but don't know how to play it back, please refer to our comprehensive guide "How to Play MKV files on Mac". You can burn videos in any format to DVD Disc, ISO files, DVD Folder or .dvdmedia. You can import any downloaded videos from YouTube, Vimeo, Facebook and other sites to DVD. 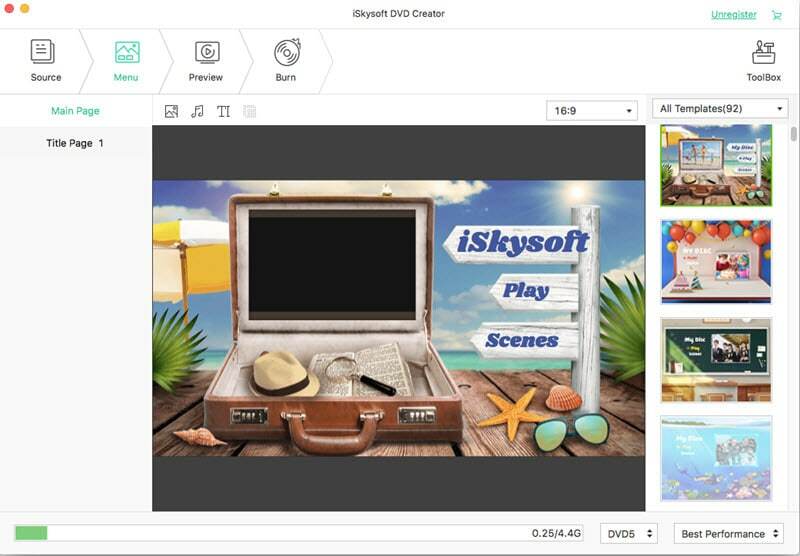 It provides you with many free menu templates to make your DVD unique. 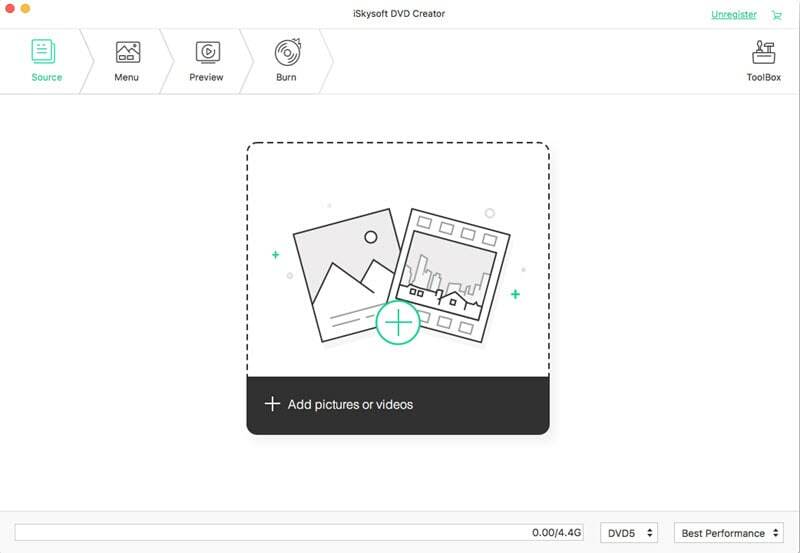 You can import photos and create photos slideshow with background music. An .mkv file is a Matroska video/audio multimedia file. 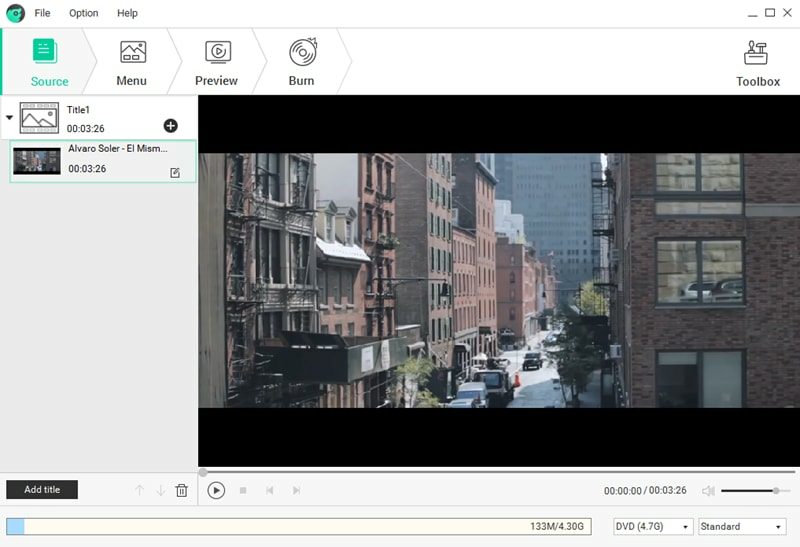 As a container like AVI and MOV, MKV provides support for a great amount of different video, audio and subtitles compression formats. MKV files are often saved in large scale. ISO file, also often called ISO image, is in fact an “image” of an entire CD or DVD. The entire contents of a disc can be perfectly represented in a single ISO file. The most common way to make use of an ISO file is to burn the ISO file to a CD or DVD. Due to the fact that all of DVD files can be neatly contained as a single ISO file, ISO image files then are often used to distribute large programs over the Internet. ISO images end in the file extension ISO.